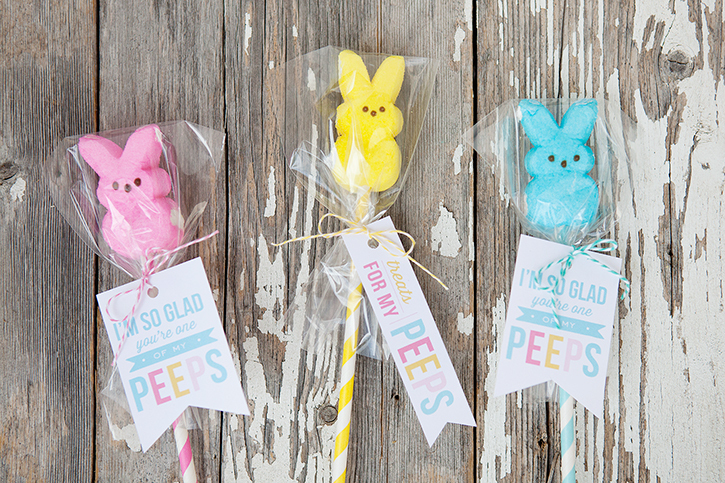 Turn these classic Easter marshmallows into a simple and quick treat for friends, classmates or use them as party favors with these free printable Peeps Easter Gift Tags. 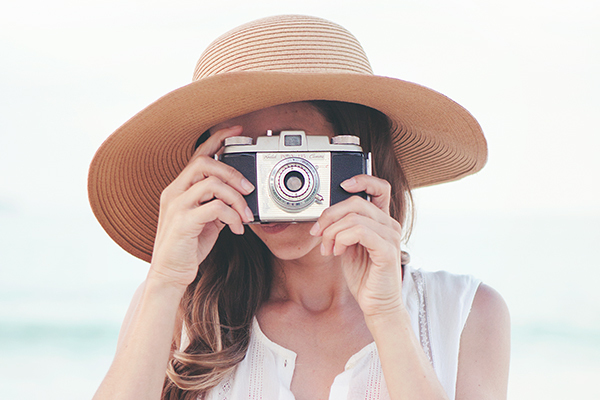 I love holidays – especially Easter – and do you know what I love even more? 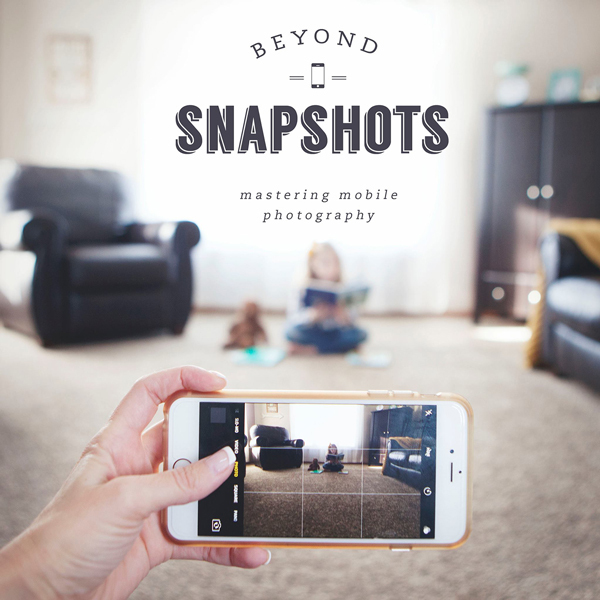 Finding ways to keep things simple when it comes to holiday fun. The little extras are nice, but I stand by the belief that holidays (or birthdays for that matter) don’t need to be elaborate or expensive to be memorable. 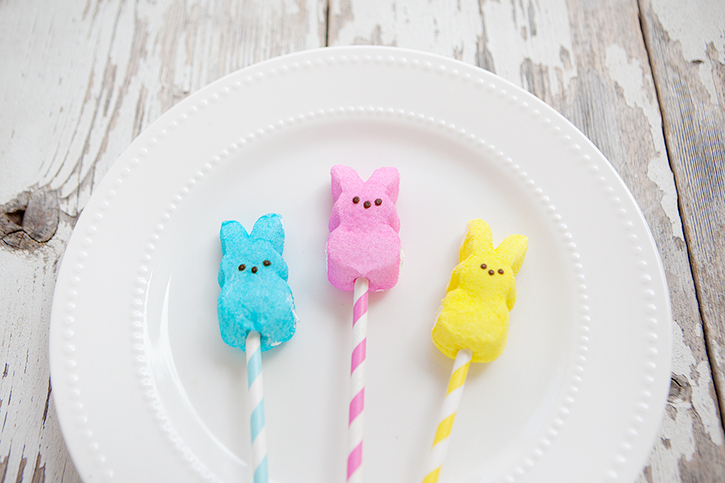 These cute little Peeps Pops are as easy as it gets! 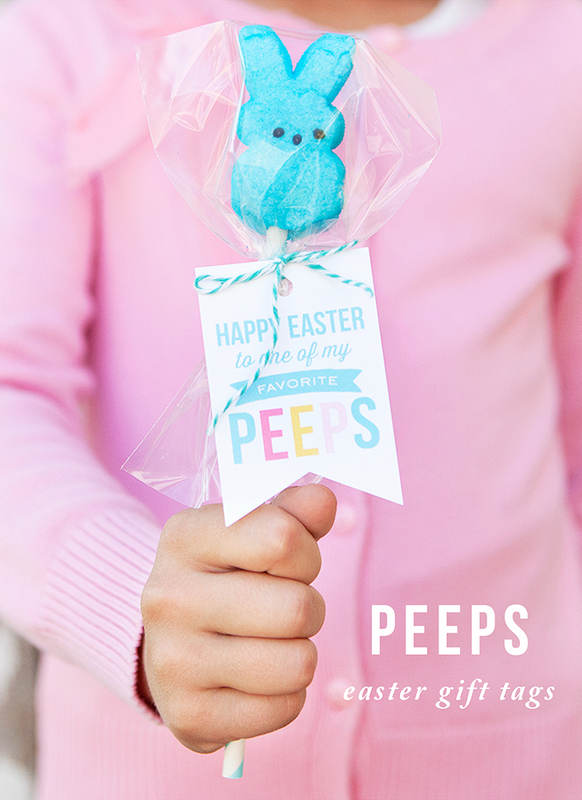 Attach one of the free printable tags (download below) and you have some cute and inexpensive party favors, classroom treats or gifts for friends this Easter! 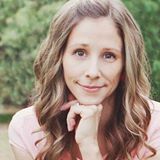 They’re so simple your kids will love helping you make them! 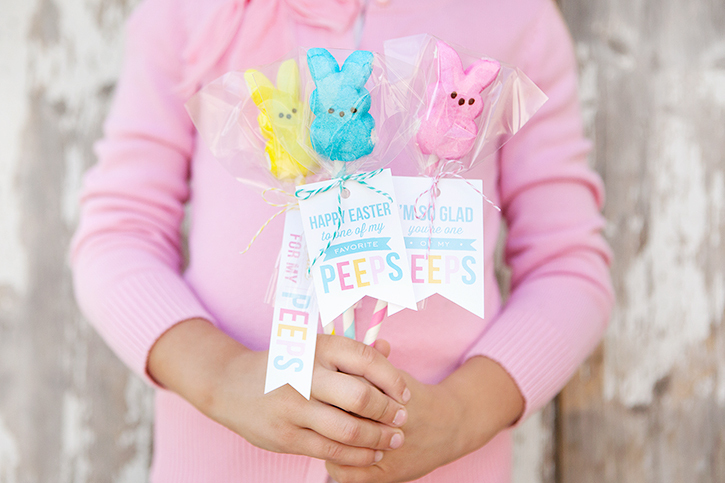 Cute, inexpensive and EASY – that’s my kind of Easter treat! 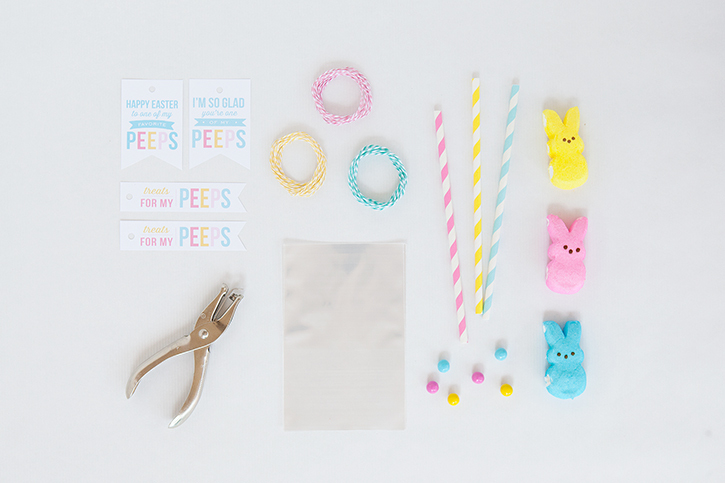 Want to make your own Peeps Pops? Follow the steps below! Open your peeps and lay them all out face down on a cookie sheet. Melt white chocolate in the microwave. Place melted chocolate in a plastic ziploc bag. Snip a small hole in the corner of the ziploc and squeeze a dot of white chocolate onto the back of each Peep. Before it cools, stick a colored sixlet in the chocolate for a little bunny tail. To keep things even simpler, you can completely leave the bunny tails off! Next, take your paper straws and place the Peeps on the end of each straw. Be sure you push the straw in far enough so the Peeps don’t fall off. Now place each Peeps Pop inside a 4×6 inch cellophane bag. Tie closed at the base of the Peep using bakers twine. 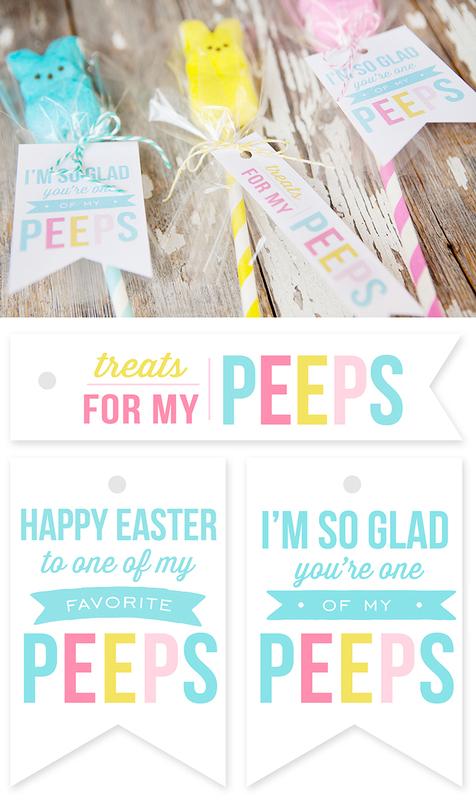 Print out the Peeps gift tags on white cardstock. Cut them out, punch a hole where indicated, then attach a gift tag to each Peeps Pop and that’s it! In no time at all you have some really cute Easter treats that you can make together with the kids! Stop it. 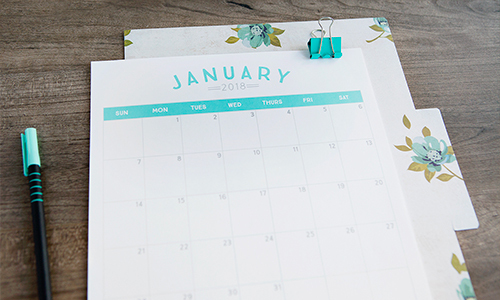 These are so dang cute- and easy! Thank you!! I adore these and have picked up all the ingredients to make these for my son’s class! But I cannot get the tags download. Is there any way you make the tags available in an format that is ipad friendly? Thank you so much! These are perfect! Just downloaded and going to make tomorrow. Thanks so very much!